The biggest show in tennis, the Australian Open Titles will be held in Melbourne where fans will get a chance to see the first of the four grand slams of the tennis world. All of your favourite players will be competing and you will have a chance to bet on some of the best stars in tennis from the comfort of your mobile device and an online betting site. For 2018, the competition is tough and some very challenging matches are to be expected. 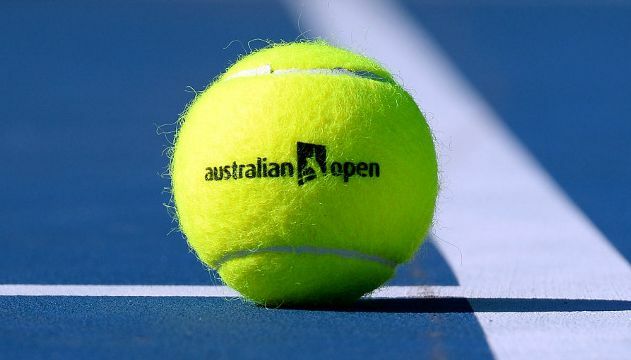 If you bet online and you are a tennis fan, keep reading as we are going to explain just what the Australian Open is all about, who is playing and offer some interesting facts about the sport that you may or may not already know. Early odds are scattered and many fans are waiting until early January to begin making their betting strategies. The 2017 tournament saw several TV and viewership records broken and 2018 is set to beat those records yet again. Who will you bet in the Australian Open 2018? Will it be Nadal? OrDjokovic? When Does The 2018 Australian Open Start? The 2018 Australian Open starts on Monday, January 15 and runs for 14 days. The women’s final will be played on the 27th of January and the men’s final on the 28th of January. Besides TV, the Australian Open website also offers live feeds of the games via AO TV live and the Australian Open has an official YouTube channel that will feature exclusive clips and footage from the tournament including player interviews. 1. Roger Federer is the first male player to win at least five titles at three different grand slams (five Australian open titles, seven Wimbledon titles and five US open titles). 2. Roger Federer won his fifth Australian Open title at the 2017 tournament, 13 years after his first win at the event. 3. Serena Williams has won seven Australian Open titles. 4. Ashleigh Barty heads into the 2018 Australian Open ranked 17th in the world, her highest ever ranking and the highest ranking of any Australian. For the best Australian Open 2018action, choose Offersville and find the industry’s best online gambling in one easy to use online site.